The "Regulations Governing the Development of NFPA Standards" cover the process of developing and revising NFPA standards, as well as the roles of the Board of Directors, Standards Council, Correlating Committees, and Technical Committees. The Regulations also include procedures for establishing and operating the Committees, and requirements for processing Tentative Interim Amendments and Formal Interpretations. Download a free copy of the NFPA Standards Directory, your guide to our standards development process.  Our brochure explains how NFPA standards are revised and updated every three to five years, in revision cycles that begin twice each year. Please save a copy to your computer before completing the forms.